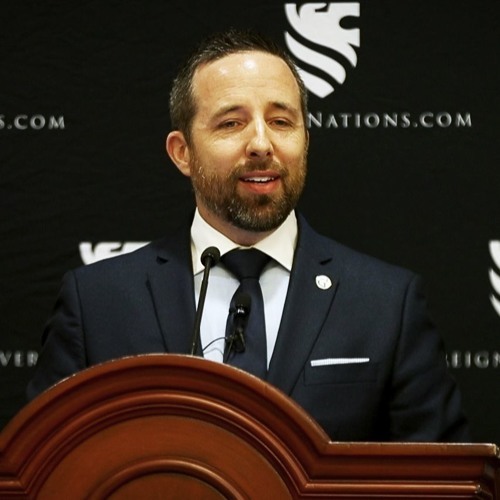 At CPAC 2019, Sovereign Nations gathered speakers from various positions and backgrounds to address issues surrounding the postmodern deconstruction of the greater evangelical church. Dr. Josh Buice, Pastor at Prays Mill Baptist Church and Founder of the G3 Conference sounded the alarm on the infusion of intersectionality in the Southern Baptist Convention and Presbyterian Church in America.“Many evangelicals have replaced theology with victimology, they have swapped pastors for sociologists, they have traded in their theologians for political activists,” Dr. Buice stated. Follow Sovereign Nations: Email Newsletter: https://sovereignnations.com/subscribe Facebook: https://www.facebook.com/SovereignNations Twitter: https://twitter.com/SovNations YouTube: https://www.youtube.com/SovereignNations © 2019 Sovereign Nations. All rights reserved.